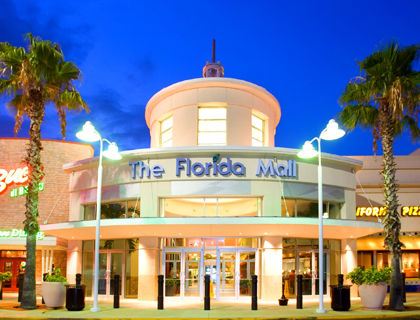 Orlando is probably best known for being home to some of the world’s greatest theme parks and attractions, but it might surprise you to know that some of the best Orlando Shopping Malls are just a stone’s throw from the parks! Whatever type of shopper you are, when you’re in Orlando there’ll be somewhere close by to get your dream retail therapy fix….. If you are a frugal shopper looking for amazing deals, this is the Orlando shopping center for you. 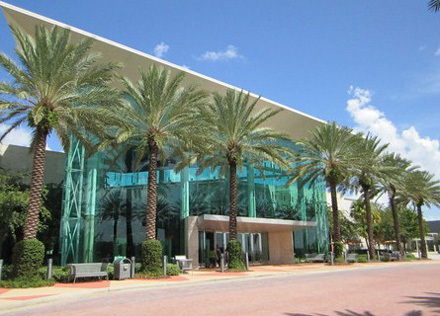 There are two Premium Outlet locations in Orlando; the Vineland location which is closer to Disney World and the International Drive location that is located nearer to Universal. The best time to visit the Premium Outlets is between 124pm from Monday to Thursday – this is when the Outlets are the least crowded. People generally flock to them after a day in one of the parks and often stay through the evening. Weekends are also a very busy time at the outlets so weekdays are definitely a better bet for avoiding the crowds. Keep in mind that these outlets are the most crowded shopping areas in Orlando and that at times everything from parking to getting into your favorite store can take a bit of time, just be patient and have fun during your visit. If you’re looking for Name Brand items and a relaxed shopping experience I would recommend a visit to this Orlando shopping center. From Coach to Brighton they have a huge choice of top brand stores. A huge plus to this mall is that there is a fantastic variety of restaurants, such as PF Changs and The Cheesecake Factory, so make sure you visit this shopping mall around lunchtime as the food selection and the lunch specials are fantastic. The crowd levels in this mall are generally pretty low so visiting at any time during the day would be perfect! If you are looking for somewhere for a little bit of everything, this is the mall for you! I love visiting the Disney Store when I am at The Florida Mall because it has some Disney items that you often do not see in the parks. You can easily spend an entire day shopping here simply due to the sheer size of the mall. 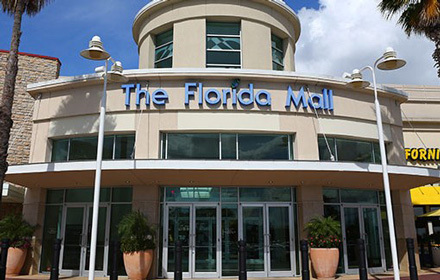 The best time of the week to visit The Florida Mall is Monday Thursday to avoid the bigger crowds. Try to begin your shopping day around 10am, so you will have an optimum amount of time at the mall and still get to leave at a reasonable time. Tip: Finding it hard to get a parking space? Head over to the parking area near the Sears, as this is generally the least crowded section. I hope that you enjoy some wonderful shopping time when you are visiting Orlando! Have you visited any of these shopping spots on a previous trip that you are excited to return to? Feel free to share in the comments! Kasey has been enjoying the Orlando theme parks like Disney World, SeaWorld, and Universal Studios for most of her life. She has had ample time to enjoy the parks and would love to share those opportunities and experiences with you. Her blog kaseyknowsorlando.blogspot.com specialises in tips and guides to best enjoy your Orlando vacation!